Lovely photo! Nice close up of both children. how gorgeous! They seem to be having a lovely conversation. 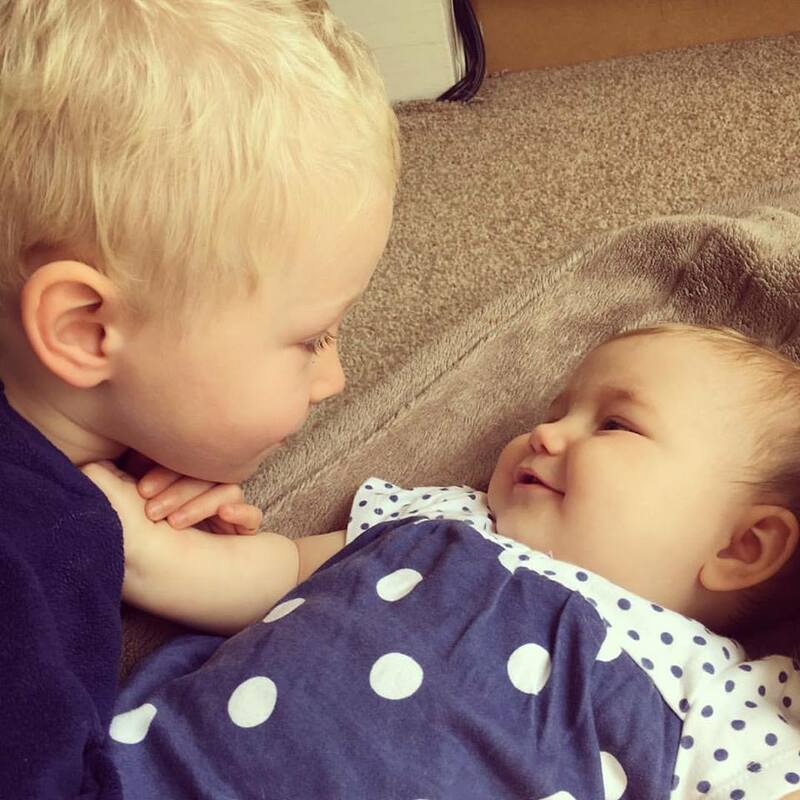 You really do have the cutest, smiley children! Great photo of both children. A treasure! Aww such a cute photo. It's so lovely to have photos like this to show the lovely bond between siblings. That's a lovely photo, they both look like they are going to be life long friends.